EK have announced that it will be releasing several water blocks for custom GTX 1060 graphics cards. This is likely due to previous reports regarding the GTX 1060 Founders Edition graphics card and it not being compatible with aftermarket water blocks. In its announcement, EK listed three variants of the GTX 1060 water blocks that are compatible with certain GTX 1060s from Asus, Gigabyte and MSI. Namely the EK-FC1080 GTX Strix, EK-FC1080 GTX G1, and EK-FC1080 GTX TF6. All three water blocks will are made specific to the PCB design of the aftermarket GTX 1060s and backplates will be made available for them as well. A total of eight custom GTX 1060s are currently compatible with the EK water blocks. 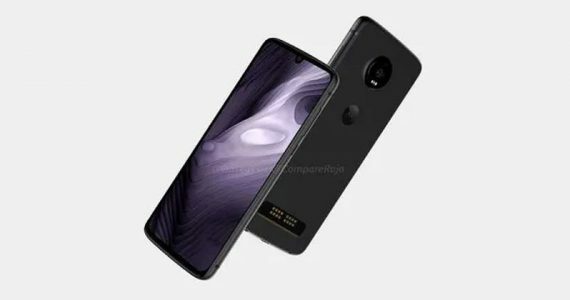 Unfortunately, price and date of availability for all three water blocks was not mentioned by the company. However, sources are estimating the release dates for the water blocks to be around the end of this month. Regardless, it’ll be interesting to see the retail price for each water block; especially when one considers the “relatively low” price for a single custom GTX 1060. 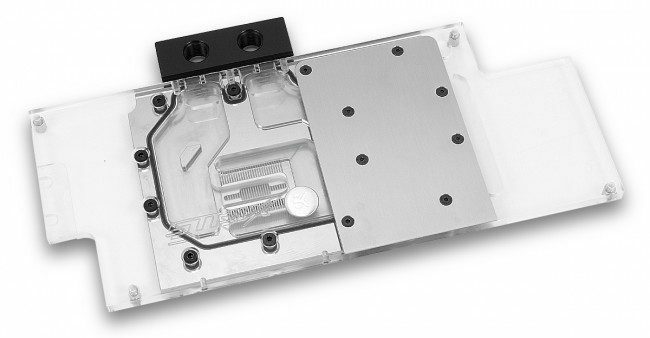 More information regarding the EK GTX 1060 aftermarket water blocks can be found here.